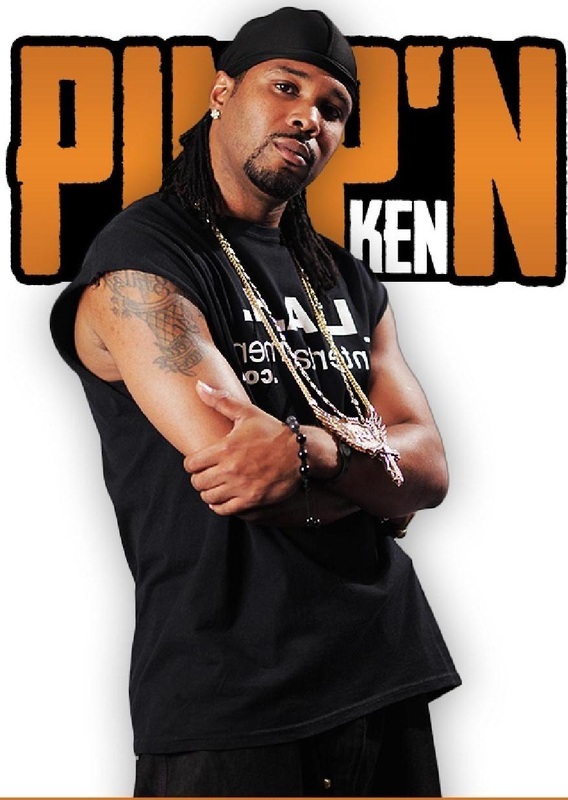 Ken “Pimp’N Ken” Abner to Release L.A.H. 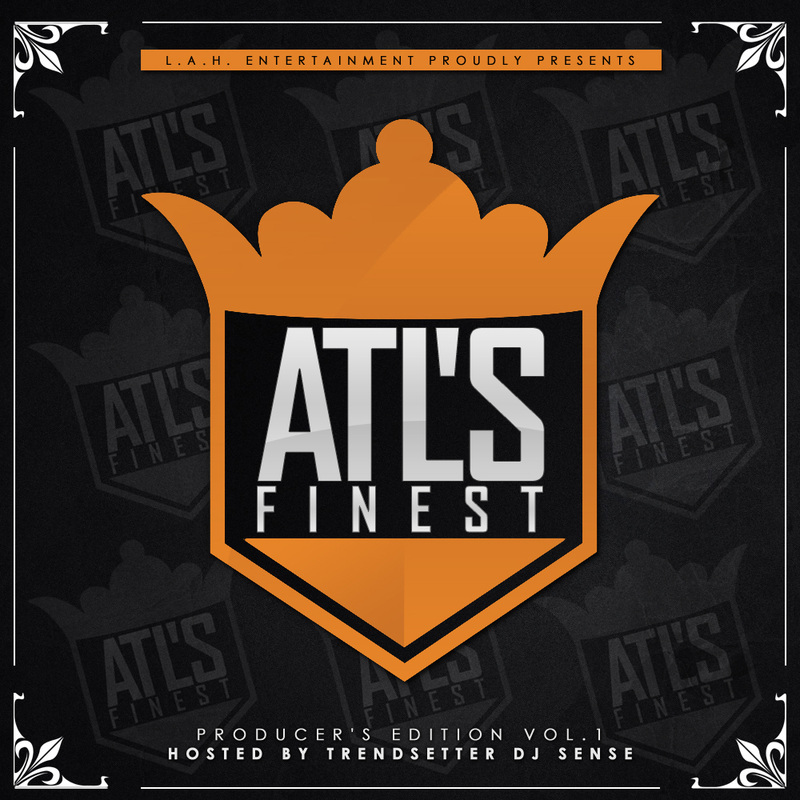 Entertainment presents ATL's Finest … Introducing Carolina’s Elite (Producer's Edition) Volume 2. Pimp’N Ken is at it again with the August 23rd release of its forth compilation album: L.A.H. 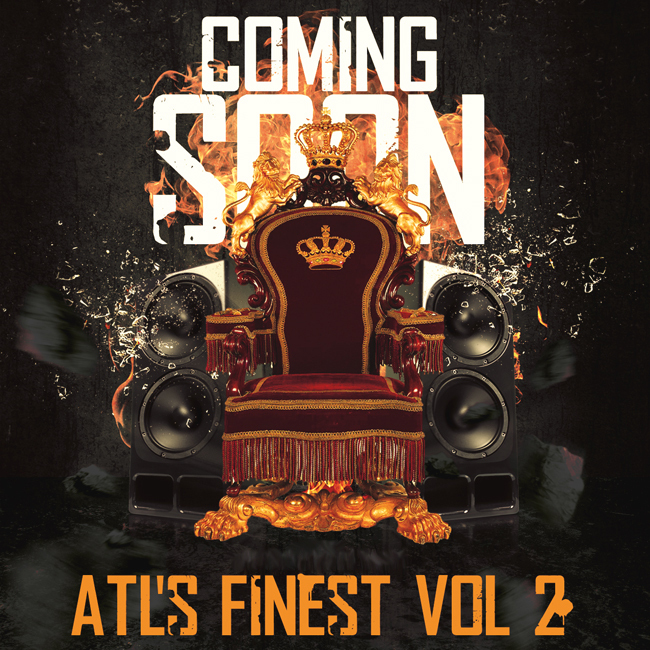 Entertainment presents ATL's Finest … Introducing Carolina’s Elite (Producer's Edition) Volume 2. The album has features from Mr. 704, Bettie Grind, Teeny Barrino, Sdub, Dee Dray, Zee Coffee, Mal Pee, Legit "BowTie", RoyaLtee, King Carter, Mr. Popular, Drumma Sc...and many more! The A-side single DJ will turn up the club. The B-side single Victoria's Secret is a radio ready, R&B and hip-hop joint that is definitely a baby maker! L.A.H. Entertainment continues to break down the barriers of hate and clickn up to bring listeners some of the finest & smartest hip-hop ever created. Hosted by Trendsetter DJ Sense of the Aphilliates and super production from MikeWillMadeIt, Sonny Digital, V-12 Da Hitman, KE OnDaTrack, Shawty Redd, and EnsayneWayne this joint will be nothing to play with! Artists from North Carolina / U.S.A.
Deezer - Outside of U.S.A.
BlinkBox - Outside of U.S.A.